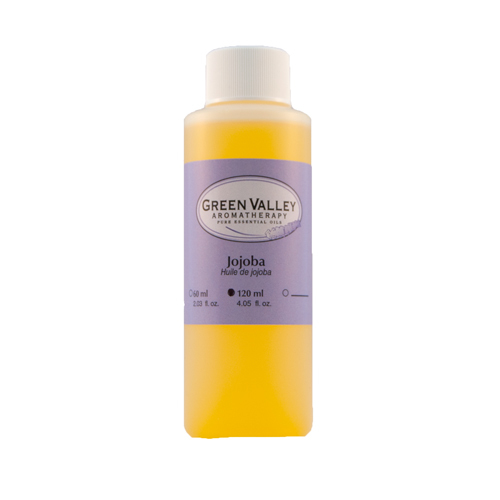 Green Valley Aromatherapy has all of the supplies you need to create your own aromatherapy products! 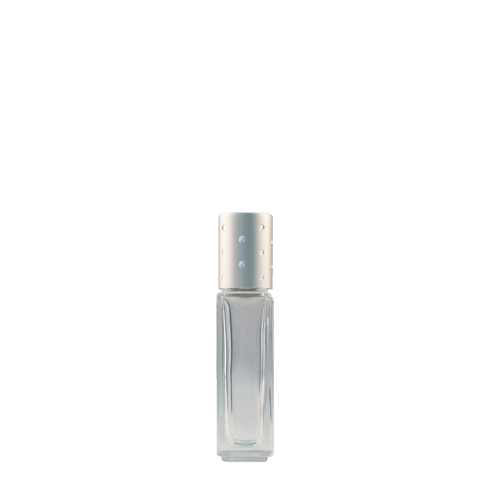 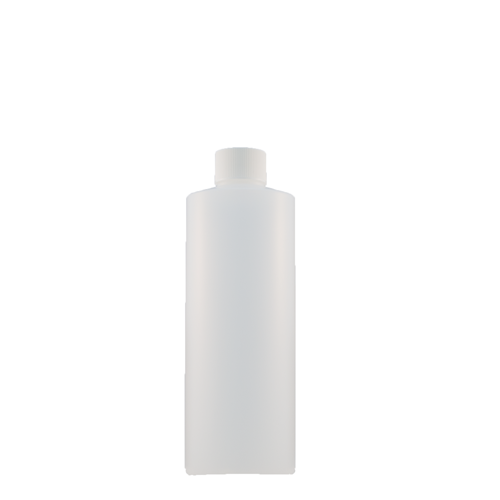 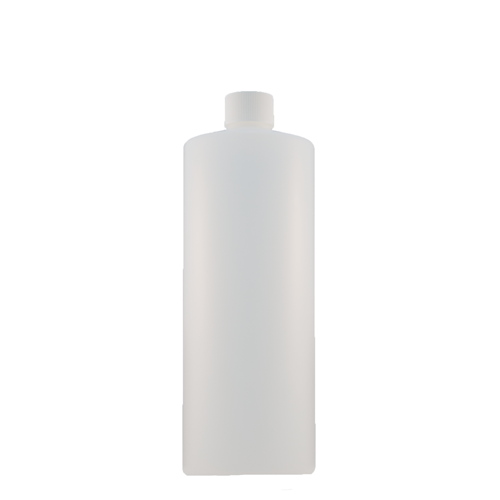 We carry a diverse range of bottles & containers including roll on bottles, massage bottles, spray bottles and wooden boxes. 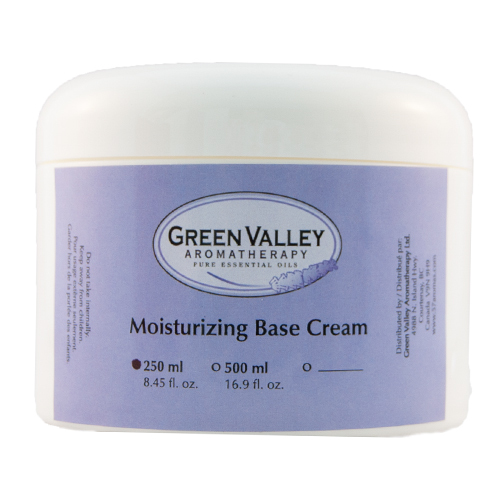 We have a selection of base creams, carrier oils, butters, raw materials & soap bases to mix with your essential oils. 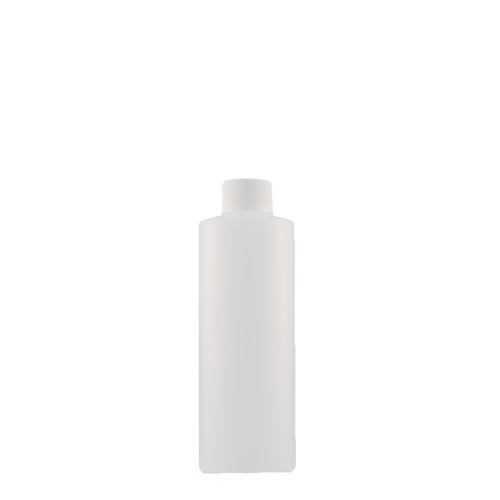 Pure essential oils are very concentrated and must be combined with a base cream or oil to be used safely on the skin Our carrier oils and bases are sourced for their natural ingredients, purity & quality. 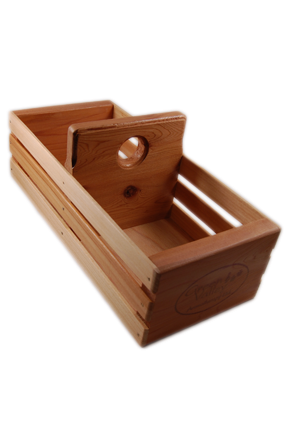 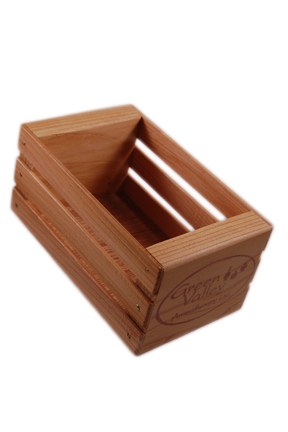 View cart “Oil Box (small)” has been added to your cart. 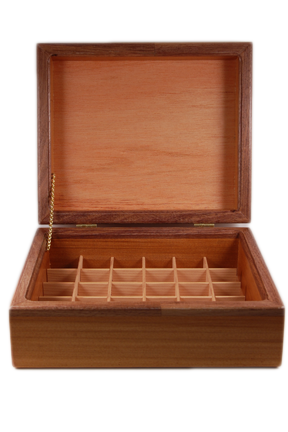 This large capacity hand-crafted cedar box holds thirty 5ml or 10ml bottles.